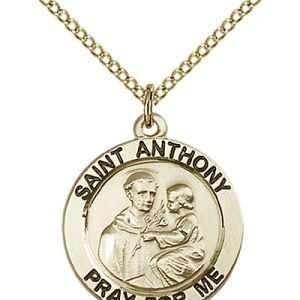 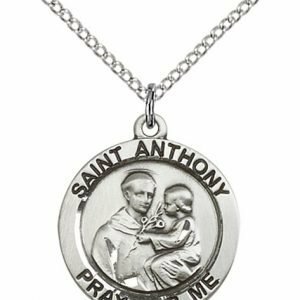 St. Anthony is often known as the “Wonder-Worker” due to the amount of miracles attributed to his intercession. 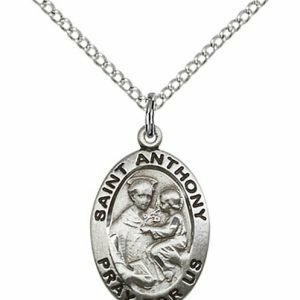 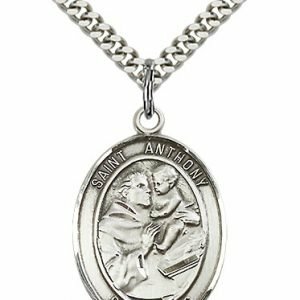 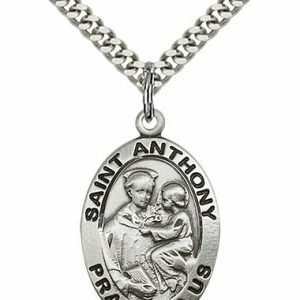 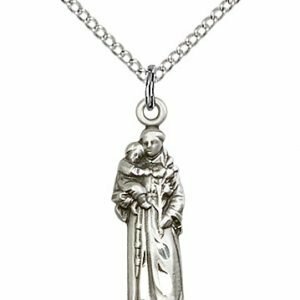 Born in Portugal in 1195, St. Anthony first joined the Augustinian Order, but left to join the Franciscan Order in hopes of being a martyr for God after witnessing the bodies of five Franciscan martyrs being transported for burial. 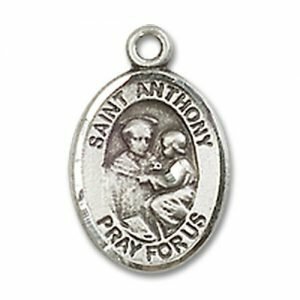 As a natural preacher, St. Anthony was chosen to go out among the people and teach the Faith. 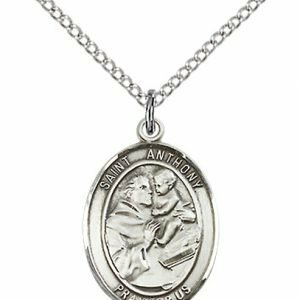 He was a great defender of the Church, and protected Her amid many heresies. 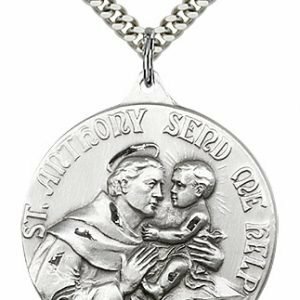 It is for this reason he is also known as the “Hammer of Heretics.” St. Anthony lived and preached among the people of Padua, Italy, where he became widely loved and respected for his gentleness and humility. 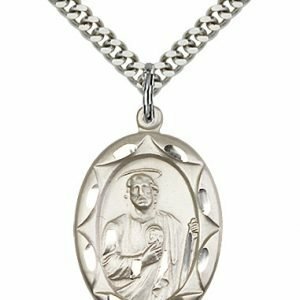 He died in 1231 at the age of 36, and was canonized one year later. His tongue remains incorrupt – a sign of the heavenly teachings that were formed upon it during his preaching. 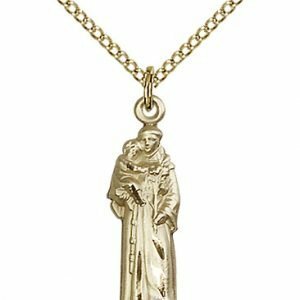 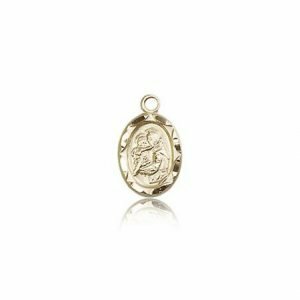 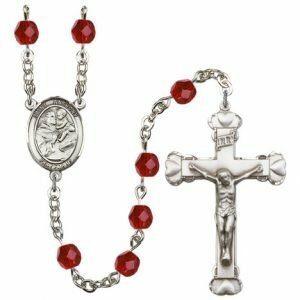 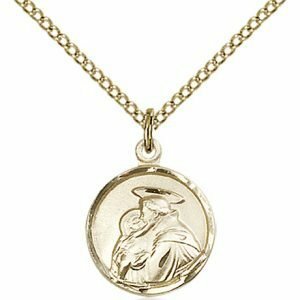 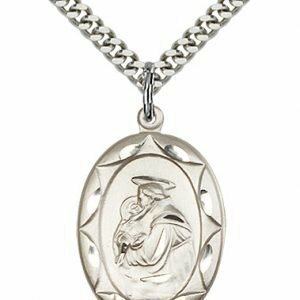 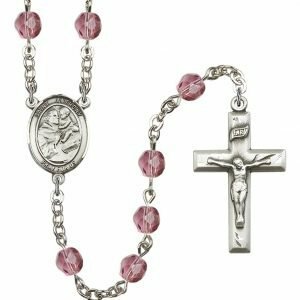 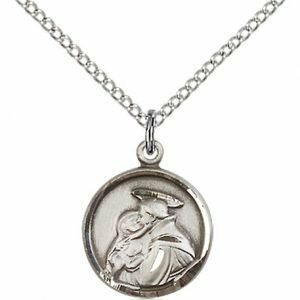 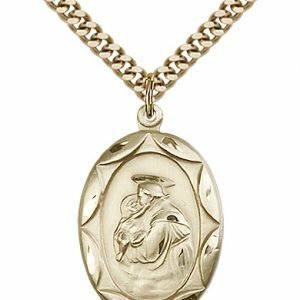 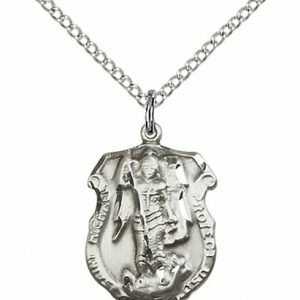 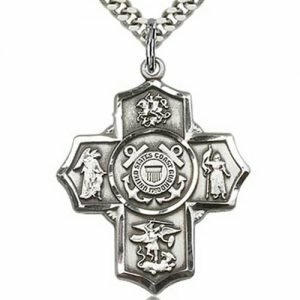 He is the patron saint of many causes, perhaps most famously, for those seeking to find lost items. 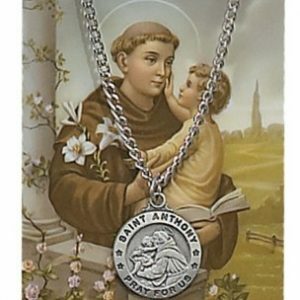 His feast day is June 13. 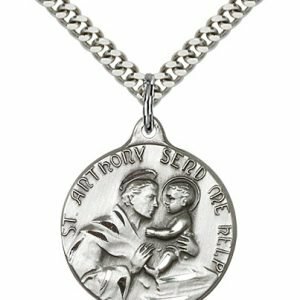 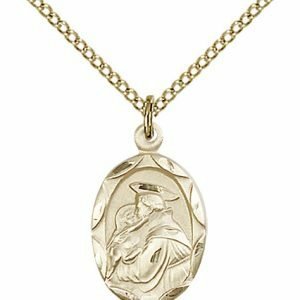 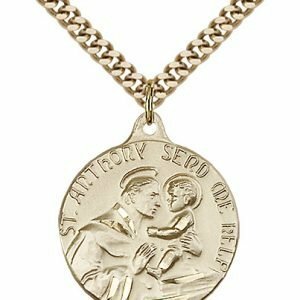 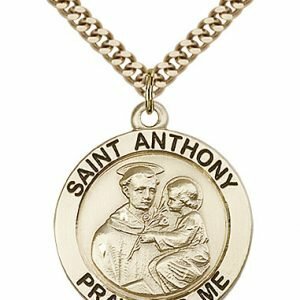 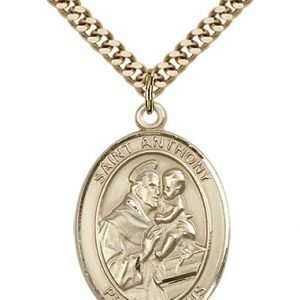 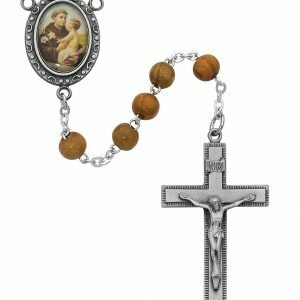 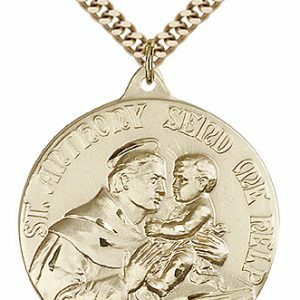 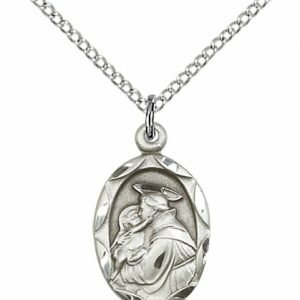 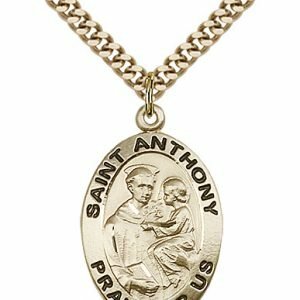 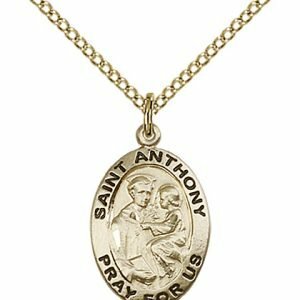 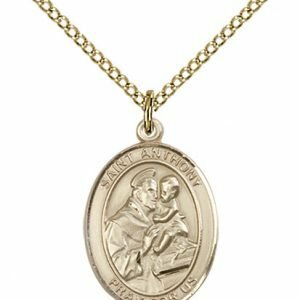 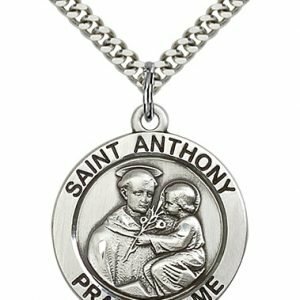 Learn more about St. Anthony of Padua.